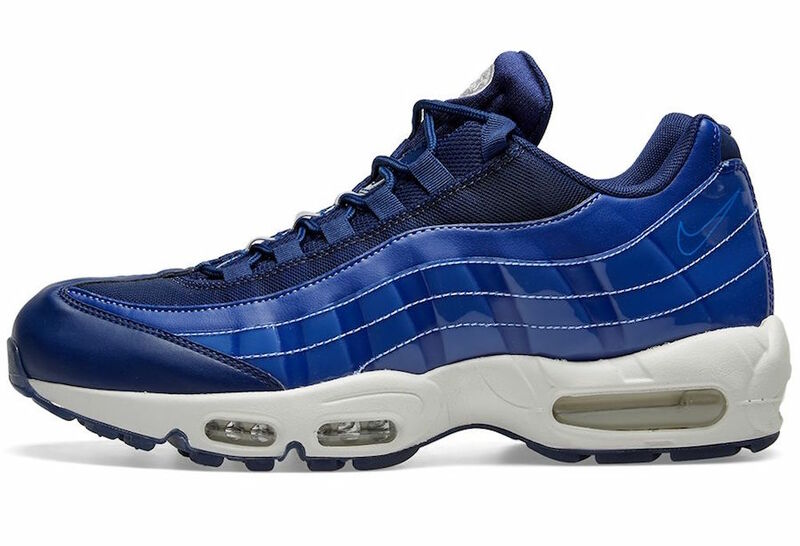 Nike Sportswear is now releasing a new colorway of the Air Max 95, this time around its another women’s exclusive dressed in ‘Blue Void’. 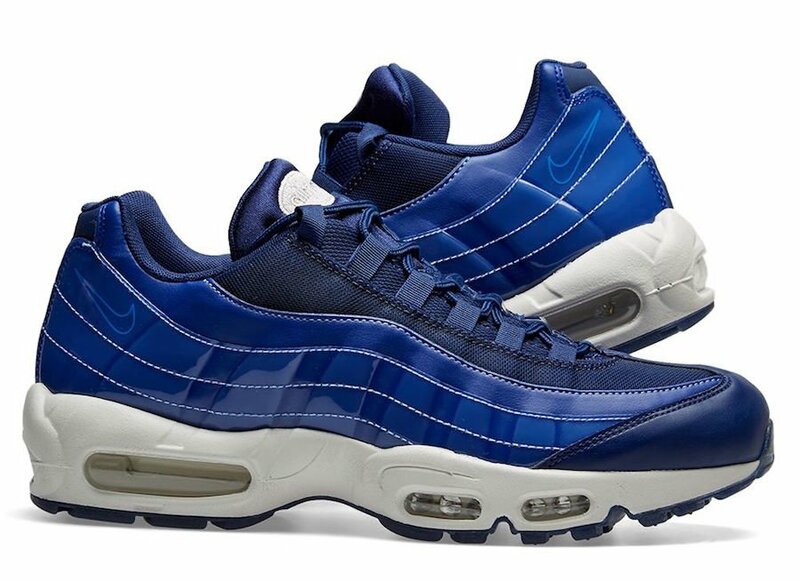 Coming in a clean theme, specifically this Nike Air Max 95 comes dressed in a Blue Void and White color combination. Constructed with textile across the upper while both synthetic and patent leather lands on the upper. 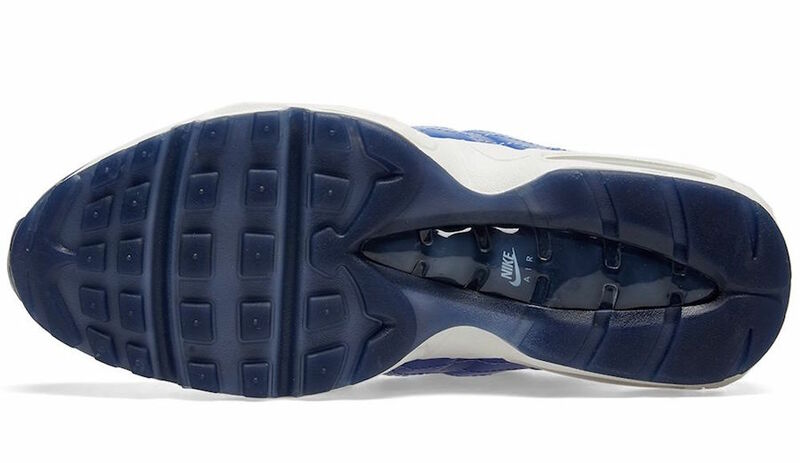 Following we have White across the midsole and a Blue translucent outsole which completes the look. The Nike Air Max 95 ‘Blue Void’ has already released overseas at select retailers like END, however a stateside launch has yet to take place. However you can expect this pair to arrive soon at shops like Nike.com. Continue to scroll below to check out more images which will give you a closer look. 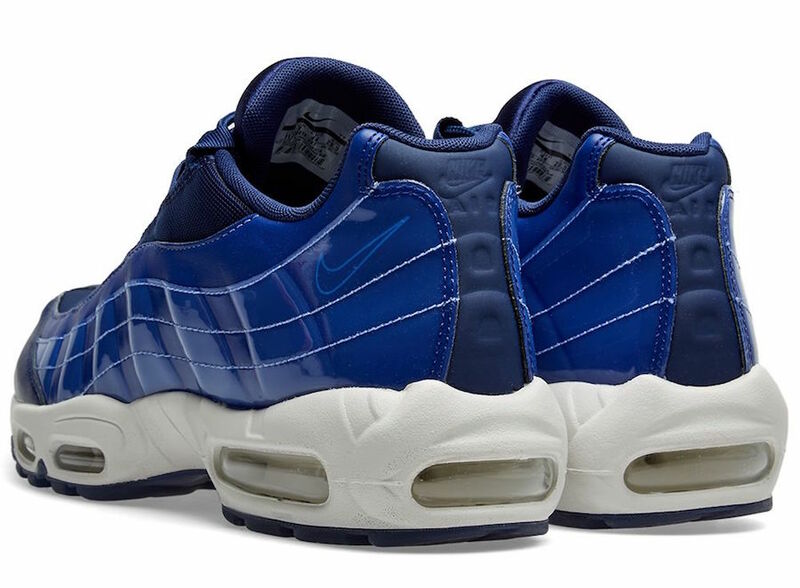 The post Nike Air Max 95 in ‘Blue Void’ appeared first on SneakerFiles.